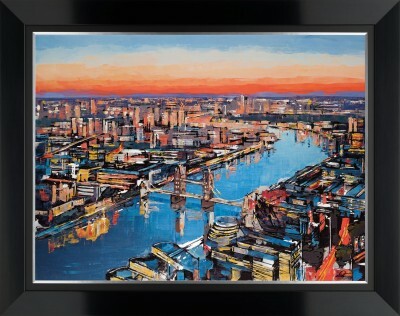 Dusk 'til Dawn, signed Paul Kenton limited edition print on aluminium canvas. 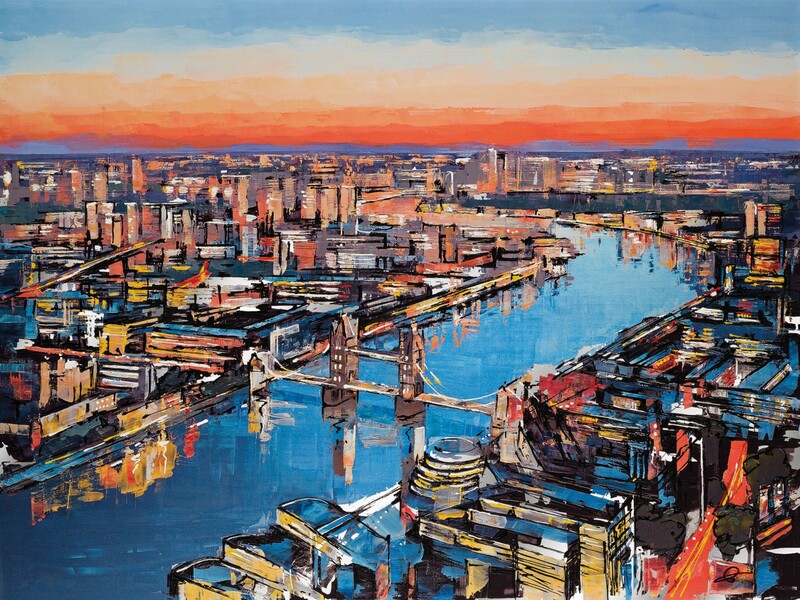 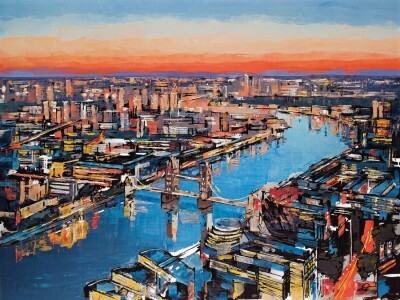 After a year touring the iconic cities, Paul Kenton releases his new collection LONDON/NEW YORK. This Triple Strike Flatbed Print on Aluminium from the Spring 2019 release by Paul Kenton is hand signed with certificate of authenticity.